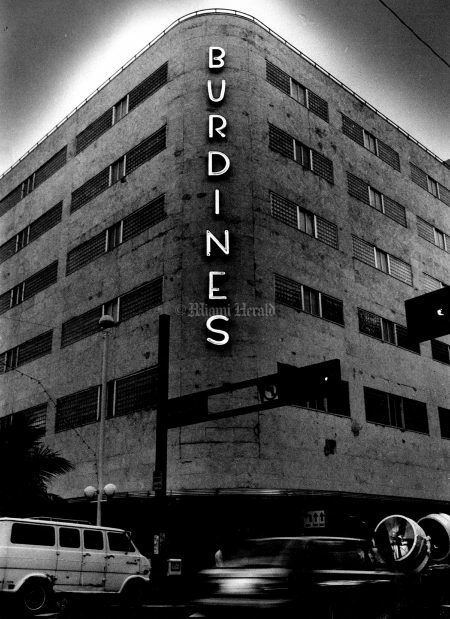 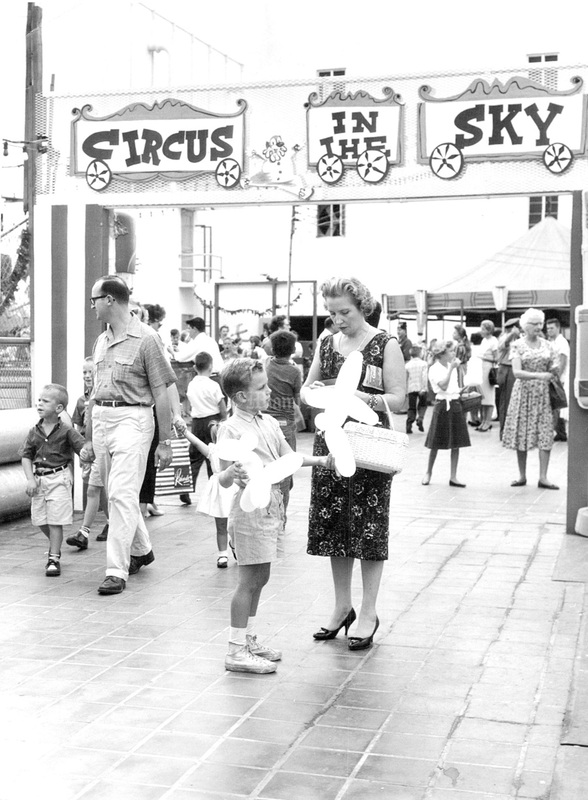 Long before the days of giant suburban malls, smack in the middle of downtown Miami, there was Burdines. The roots of the grand department store are modest. 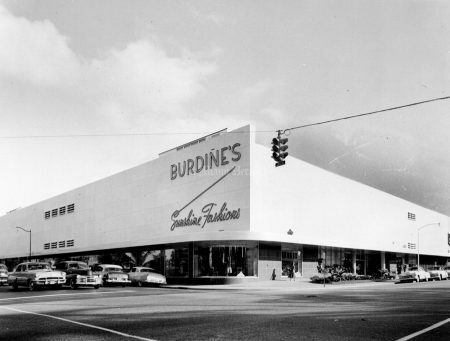 The first store opened by William Burdine, a retired Confederate army officer,and his partner, Henry Payne, was a dry goods store in Bartow, Fla. By 1912, Burdines moved to its home on Flagler St. and became a dept store. As the population grew, so did Burdines, which opened a store inside the old Roney Plaza Hotel in Miami Beach and eventually a permanent store at the corner of Meridian Avenue and 17th Street. 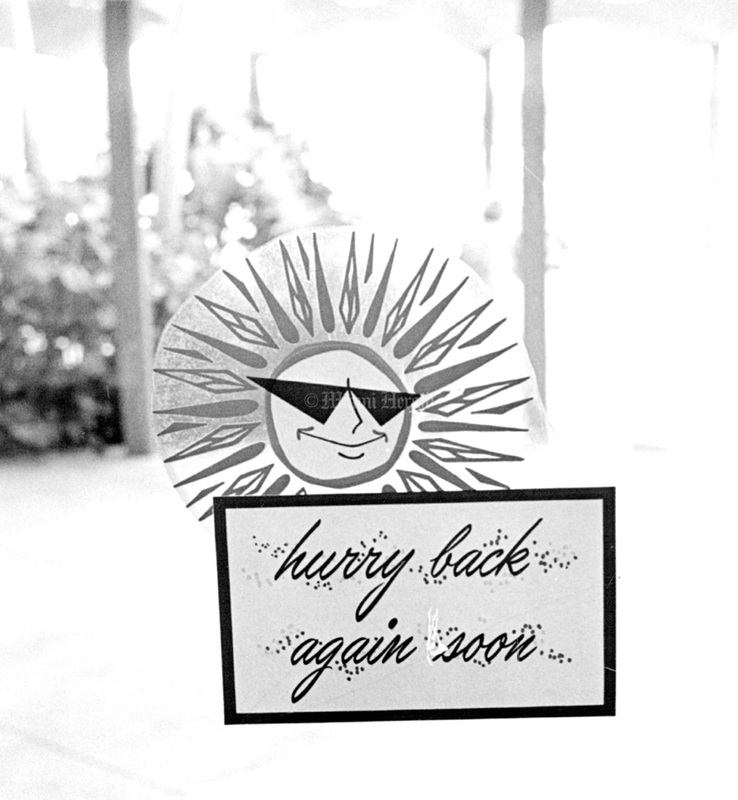 There were some setbacks. 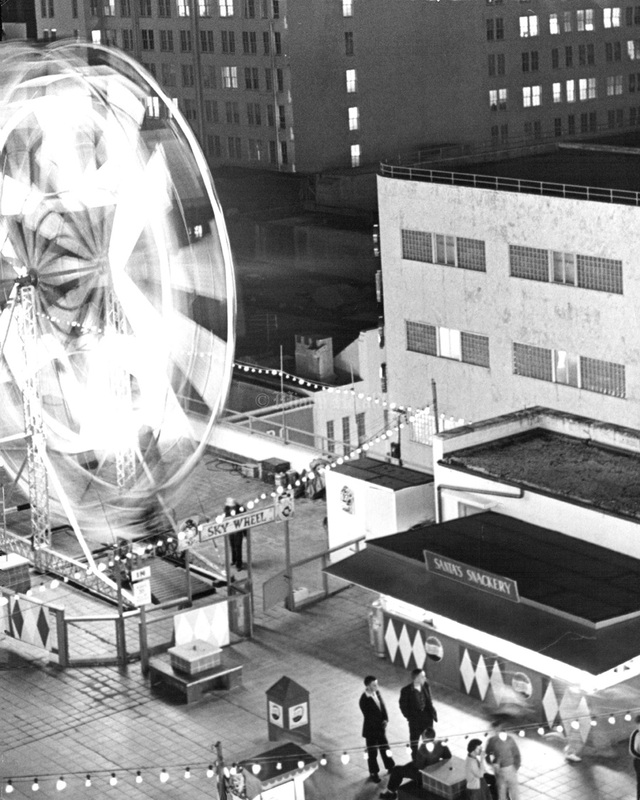 The 1926 hurricane hurt business so did the great depression. 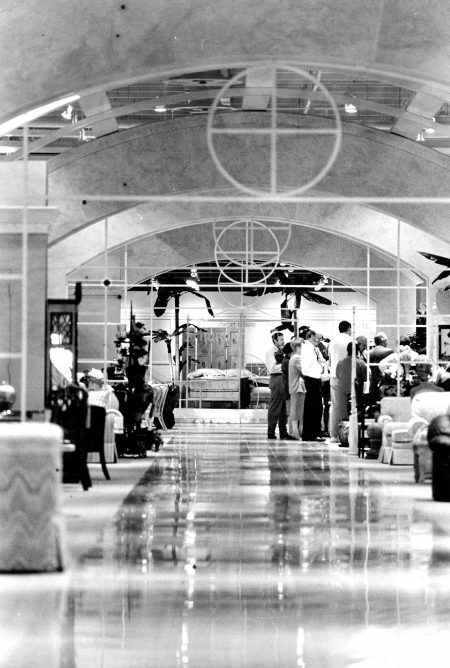 But by World War II Burdines knew only success, and its reputation grew as soldiers training on Miami Beach fell for its unique selection of resort wear tailor-made for tropical living. 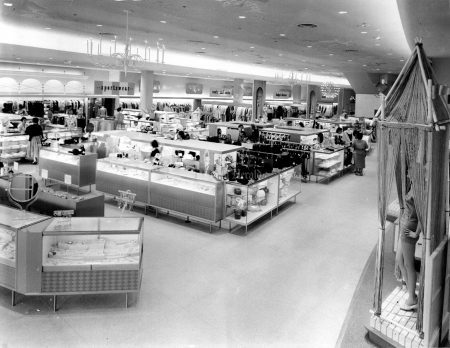 The beginning of the end came in 1956 when Burdines merged with Federated Department Stores, which also owned Macy’s, Bloomingdale’s and other major department stores across the country. 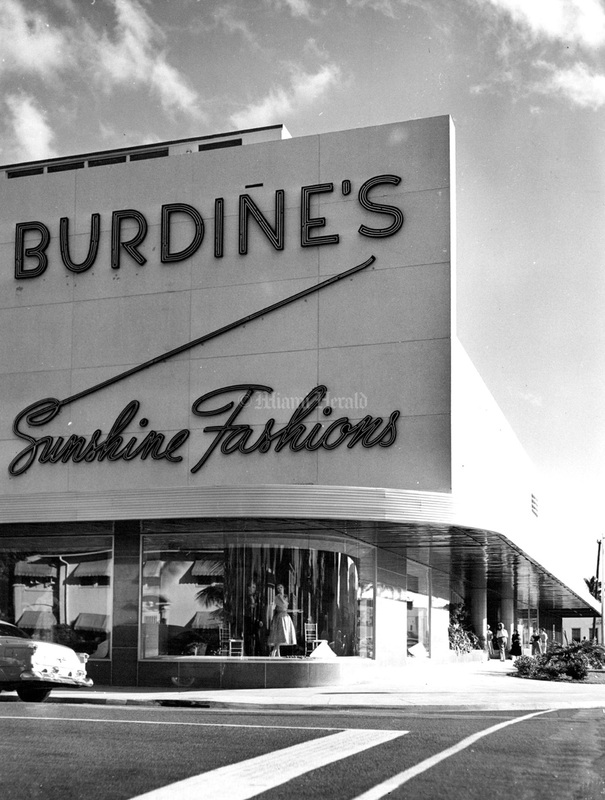 At first, Burdines expanded, opening stores in Orlando, Tampa, Sarasota and St. Petersburg. 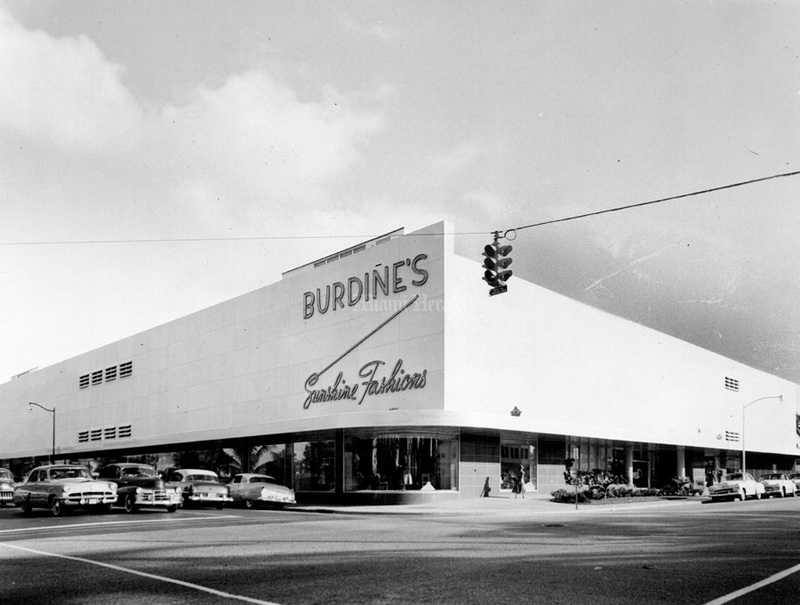 As malls became the place to shop, Burdines was at the forefront. 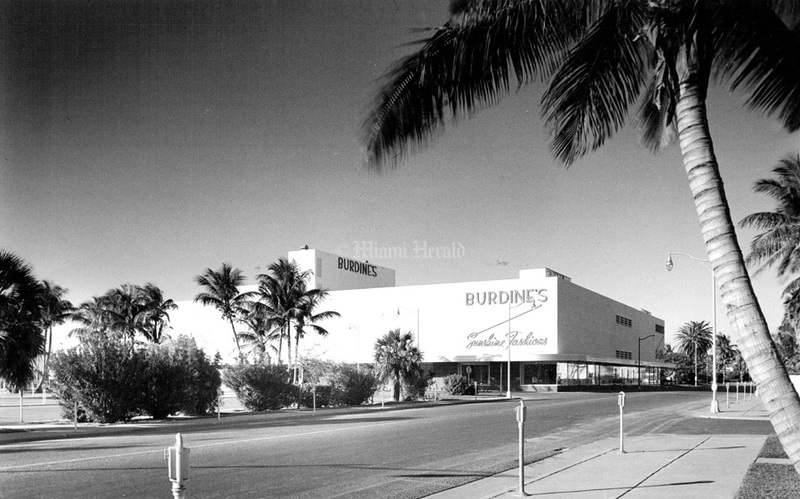 In 1971, the Burdines at Dadeland Mall became the largest-volume suburban department store south of New York. 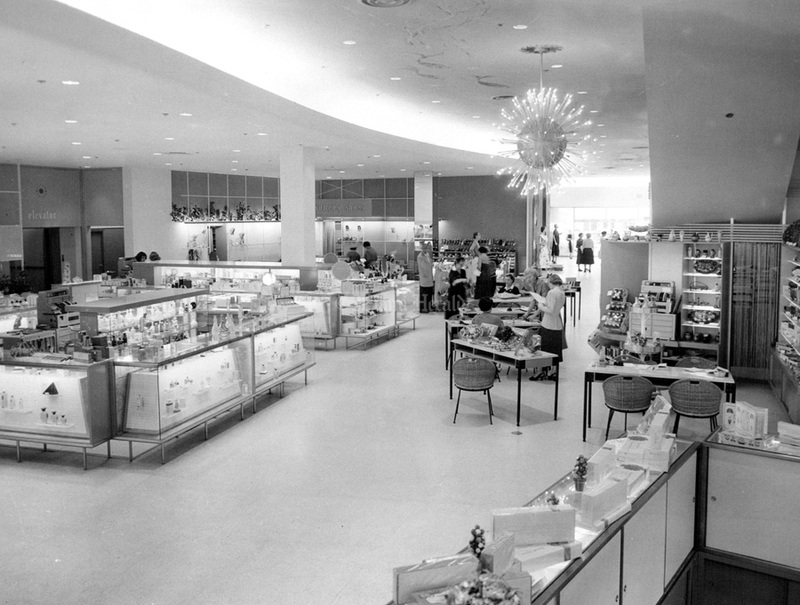 But in 2003, with no Burdine family members involved in the company, Federated decide to bring all its stores under one brand name, Macy’s. On March 6, 2005, the Burdines name officially died. 1/5/1954, ,Bill Sanders/Miami Herald: Burdines store. 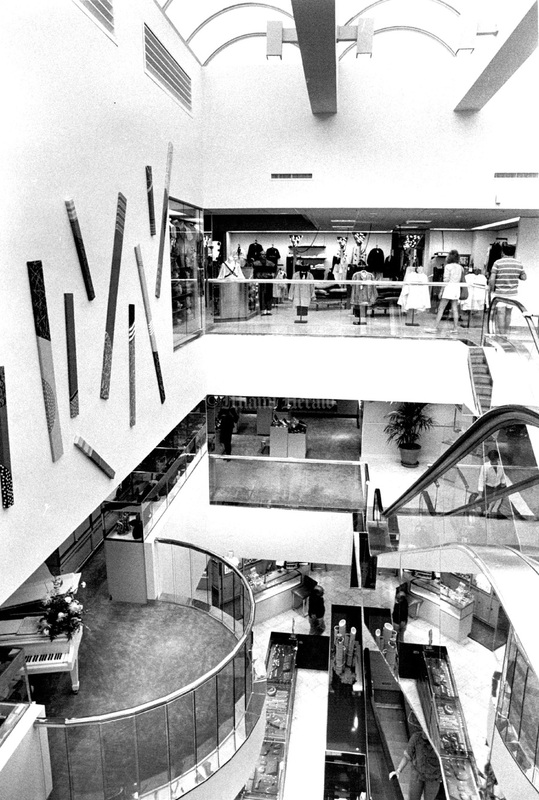 9/19/1984, Bob East/Miami Herald: Three floors of elegance at Burdine's Mayfair store under this atrium in the center. 11/6/1947: Marjory Stoneman Douglas autographs her new book in Burdines book store. 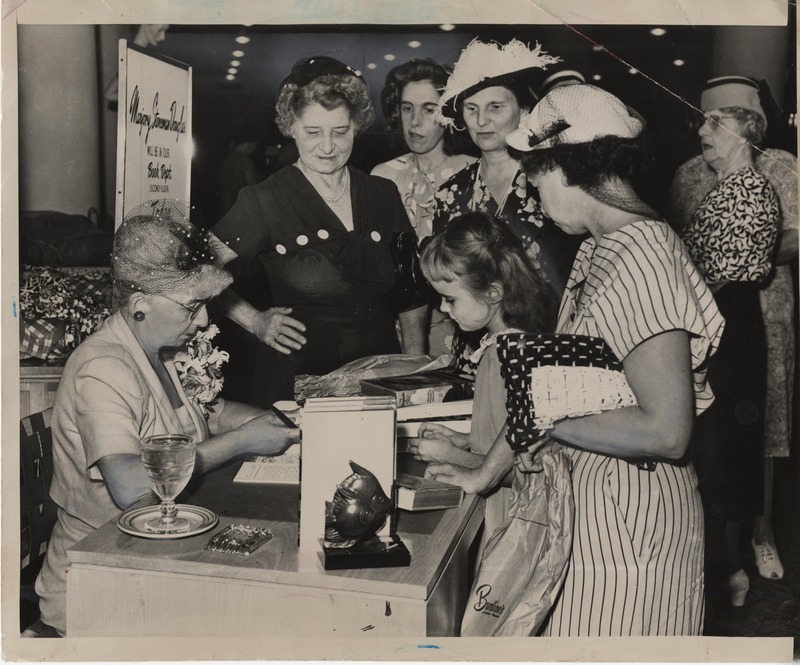 Here she signs for Jean Wall, 7 years old, and Mrs. Jack Wall, of 1744 Allapatah Drive. 4/13/1962, Mike Smith/Miami Herald: Crowds jam the isles in Burdine's trying to find that perfect Easter gift. 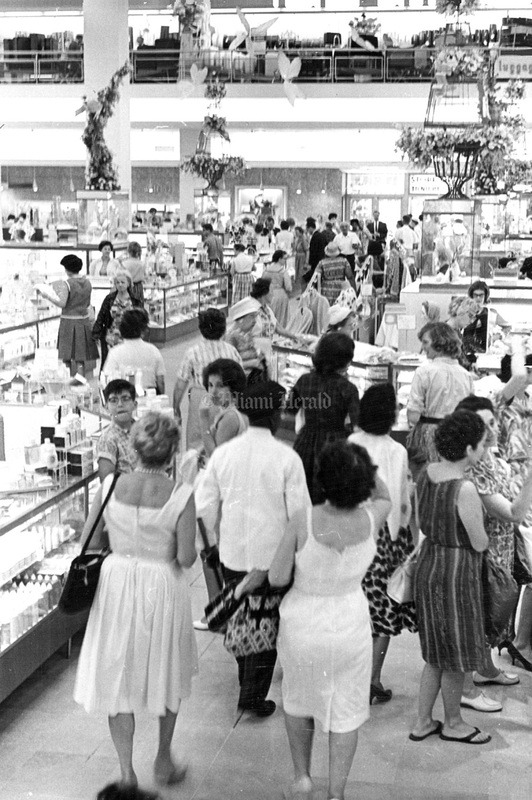 4/15/1962, Mike Smith/Miami Herald: Even amidst the hustle and bustle of Easter Shopping, some people still find time to buy new furnishings for their homes. Here in the interior decorating shop of Burdine's, two young homemakers look over patterns and china. 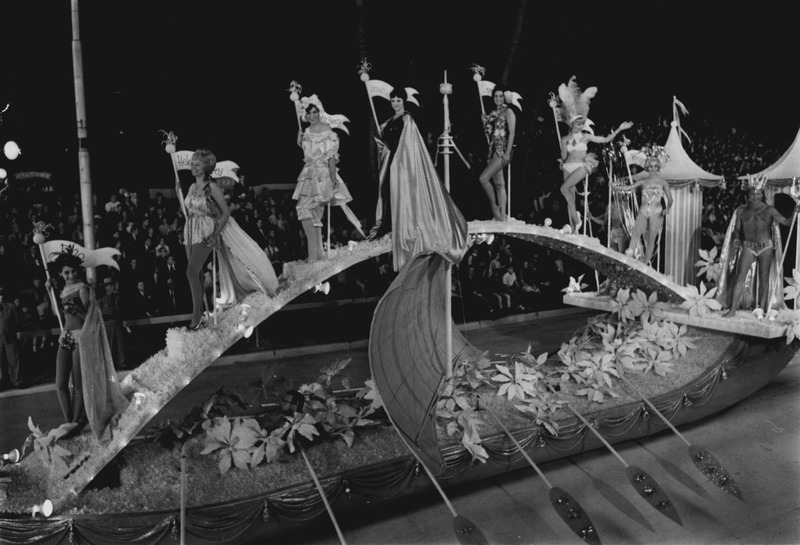 12/31/1964: From the files of The Miami Herald: A parade of history's bathing beauties marches across Burdine's float in Orange Bowl Parade. 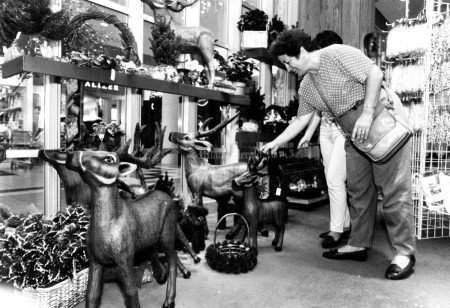 11/29/1991, Al Diaz/Herald Staff: Elena Enfield looks at the paper machetedeers for sale at Burdines in Dadeland Mall. 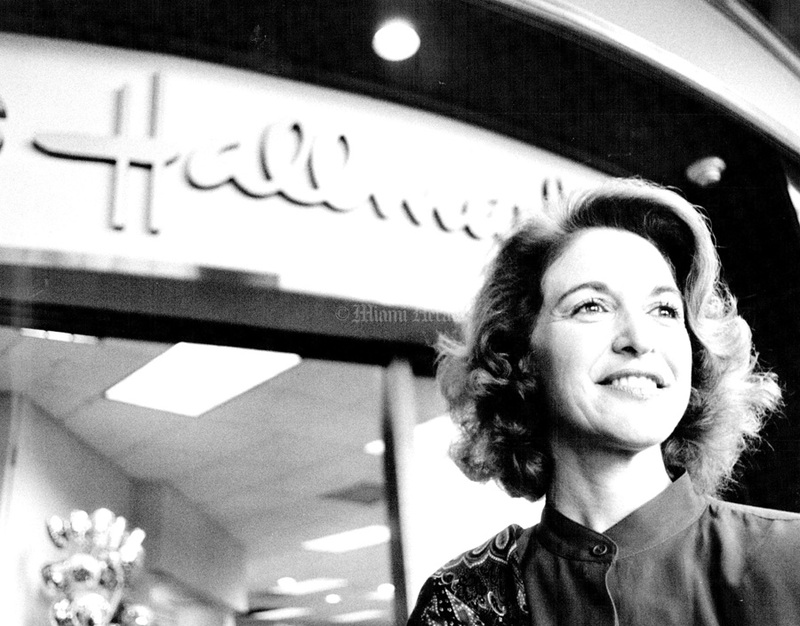 4/25/1989, Albert Coya/Miami Herald: Dusty Baloff, at Hallmark shop. 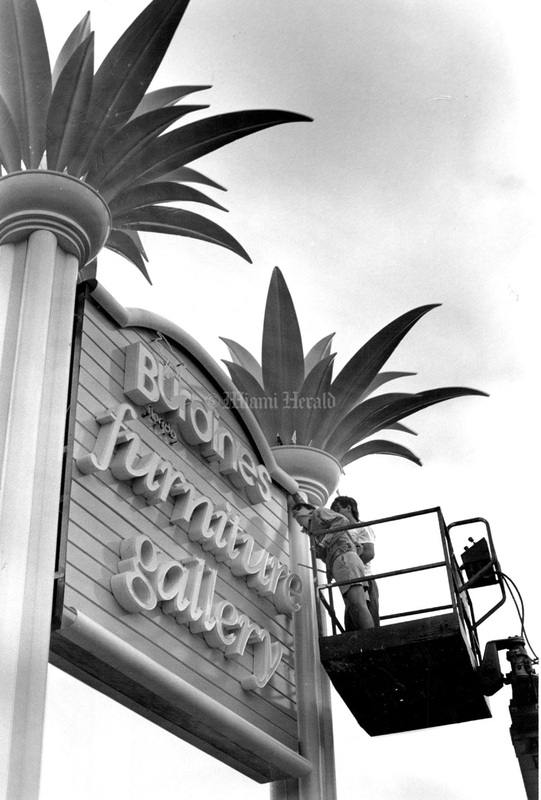 1/27/1992, Daniel Portnoy/Miami Herald: Burdines furniture gallery. 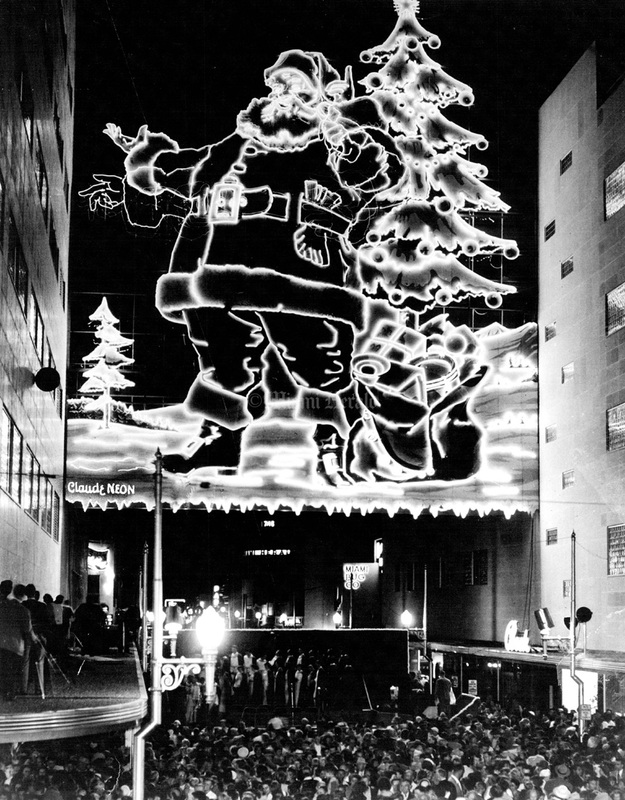 12/4/1960, John Pineda/Miami Herald: Ferris wheel is part of spectacular holiday rooftop event at Burdines downtown store. 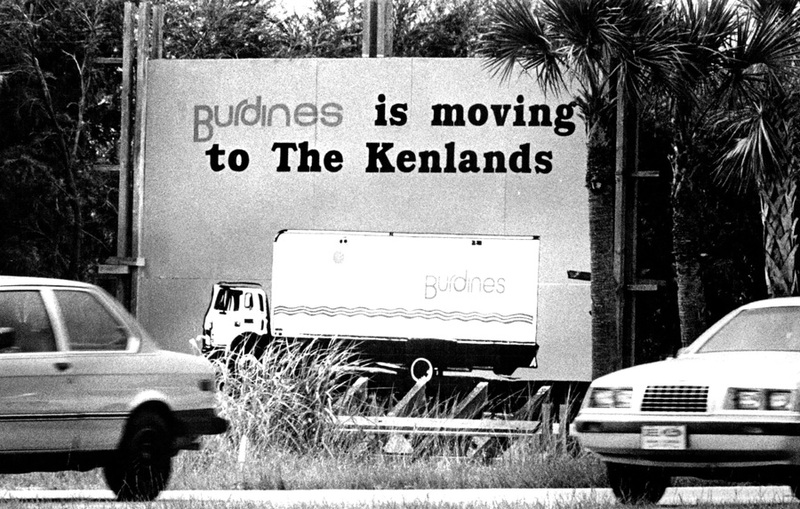 11/24/1985: Sign on 122 Ave & 88 st announcing the arrival of Burdines. 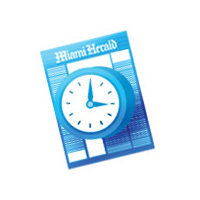 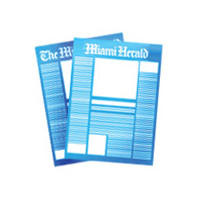 1/5/1954, Bill Sanders/Miami Herald: Burdines in Miami Beach. 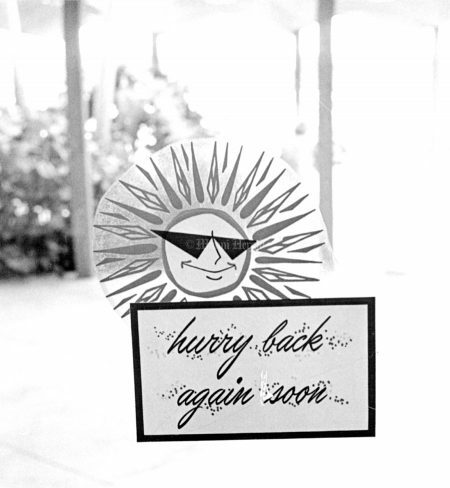 7/16/1965, Bob East/Miami Herald: Hurry back! 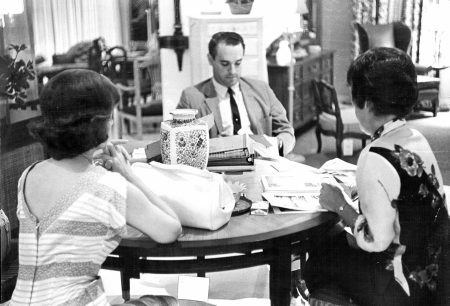 1/5/1954, Bill Sanders/Miami Herald: Burdines in Miam Beach. 1/27/1992, Dabiel Portnoy/Miami Herald: Burdines furniture gallery.